The Tax Cuts and Jobs Act of 2017 (TCJA) has some of the most comprehensive tax legislation introduced in the last 30 years. From estimated taxes to withholding, changes in the law have a significant effect on your taxes. Here’s an overview of some of the major changes. The standard deduction increased significantly. It’s now close to double the amounts from the 2017 tax year. Beginning in 2018, filers can no longer claim the $4,050 personal exemptions for themselves or their dependents. For 2018, the child tax credit increases to $2,000 up from $1,000. A new $500 credit for non-child dependents is also available. Both credits are subject to income limitations. 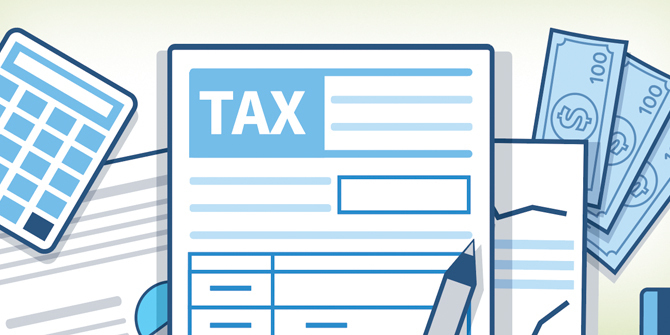 Taxpayers can deduct up to $10,000 in state and local income taxes. Homeowners can deduct mortgage interest up to $750,000 (previously $1 million) for loans approved after December 15, 2017. The interest deduction on home equity lines of credit (HELOC) is still available as long as the money is used to buy, build or substantially improve your home. Adjustments to the tax brackets include lowering a number of the tax rates and slightly widening the income thresholds for 2018. The Roth IRA income phaseout for single individuals and heads of households limit got a $15,000 boost to $135,000 from $120,000. No adjustment was made for married individuals who file separate tax returns. Taxpayers can now contribute up to $18,500 to their 401(k), 403(b), most 457 plans and Thrift Savings Plan. That’s a $500 increase from the 2017 limit. Tax law changes can be challenging to understand on your own. Find out more about no-cost tax help offered in your community. The advice provided is for informational purposes only. Contact your tax advisor for additional guidance. Information obtained from the Tax Act.